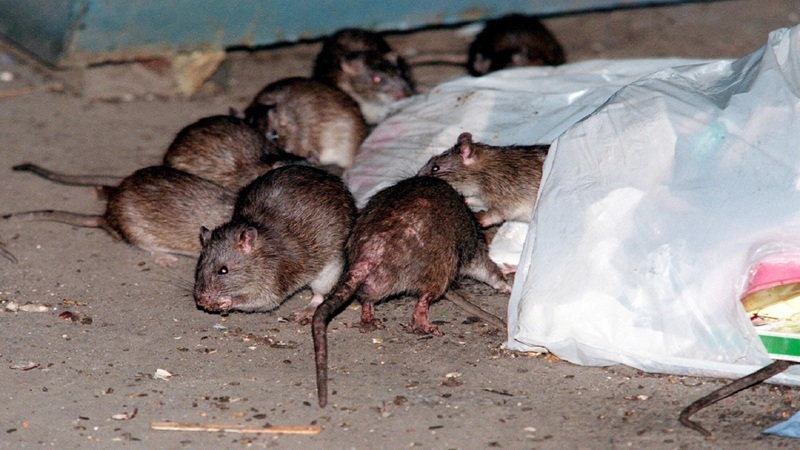 Amid reports of, and public concern about, two cases of suspected leptospirosis-related deaths in Clarendon, a call has been made for urgent measures to be put in place to combat rat infestation in sections of the parish. Former Local Government Minister and Member of Parliament for South West Clarendon, Noel Arscott, has contended that poor garbage collection is the source of the rat infestation. 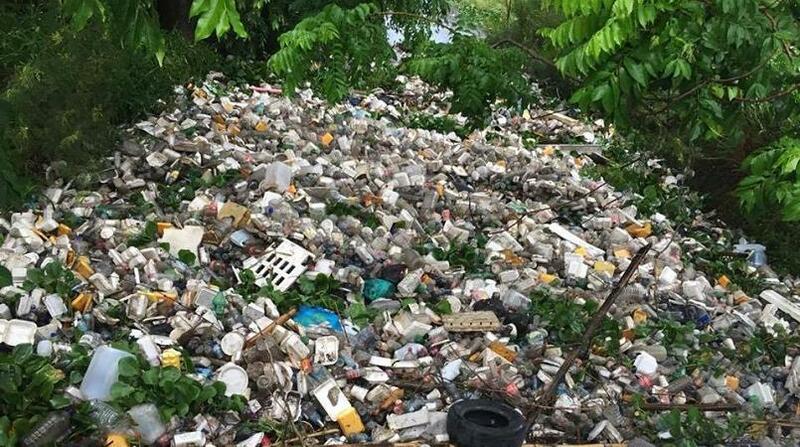 Arscott, in a statement on Sunday night, said from reports to him, garbage pile-up in the parish is now reflective of a public health emergency. He called for an immediate and comprehensive audit of the National Solid Waste Management Authority (NSWMA), which is responsible for garbage collection in Clarendon. Arscott also raised the question of whether the collection of garbage is being done on a partisan basis.